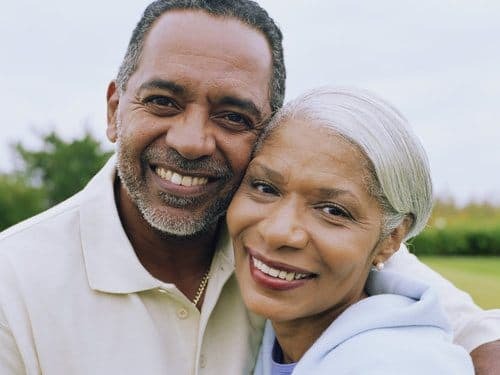 Married couples are statistically less of a risk to insurance providers than their single (including those who are divorced or widowed) counterparts. Married couples have been found to be less active and safer than single drivers, resulting in fewer accidents and claims. A study by the National Institute of Health found that single drivers were twice as likely to be an auto accident as married drivers. In general, car insurance rates can be from 5 to 15 percent lower for married couples due to their marital status. Married couples can also receive discounts when they combine their policies, such as a multi-car discount and a multi-policy discount for bundling homeowners or renters policy (or other policies) and auto insurance with the same company. Massachusetts is the only state that doesn't allow auto insurers to rate on marital status. 0 Responses to "Marital status"